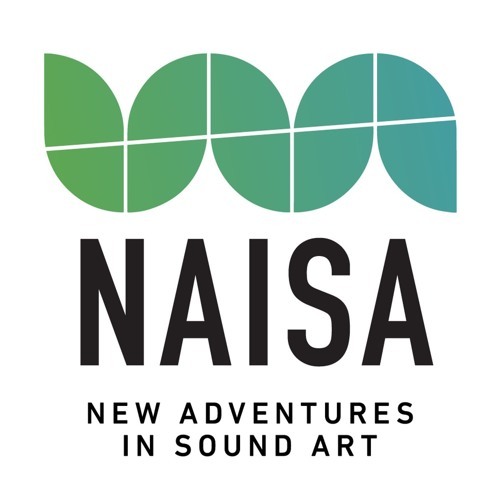 New Adventures in Sound Art (NAISA) is a Canadian non-profit organization that produces performances and installations spanning the entire spectrum of electroacoustic and experimental sound art. Included in its productions are: Deep Wireless, Sound Travels, Cross Waves and SOUNDplay. NAISA's Soundcloud page features the Deep Wireless online compilations. recordings of past performances, and select editions of its Making Waves radio program for WGXC at the Wavefarm in Acra, NY.